Tuesday is fast becoming my favorite day! 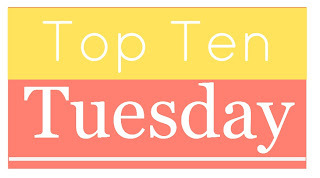 I’m participating in Top Ten Tuesday, hosted by The Broke and the Bookish, for the second time this blog’s history. I’m loving the fun lists the bloggers from The Broke and the Bookish inspire each week. After you check out my list, be sure to go check out others’ lists as well, especially since this week is a dual theme. Book bloggers can choose between making a list of contemporary books that would be great paired with classics, or making a list of books that should be required reading in schools. I’m a little out of touch with school required reading and I adore classic literature, so I’m doing the first topic. I probably wouldn’t choose the contemporary book over the classic in any of these pairings, but some of them come close. Especially the first one! This one seems pretty self explanatory. The point of narration is quite different, but the humor, honesty, and themes are very similar. 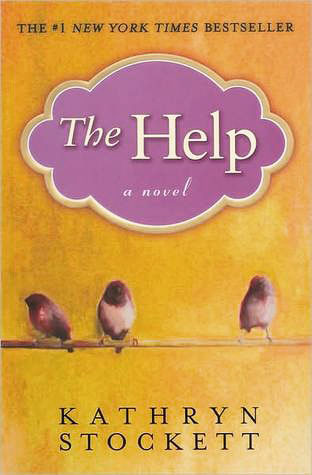 The Help has more women’s studies themes, but I think it’s still a book that anyone, man or woman, can enjoy and appreciate. Of course, no contemporary book can compare with Harper Lee’s insight and bravery in writing about what was a very current issue. 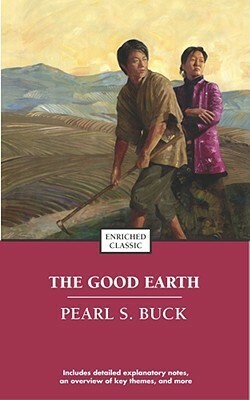 Pearl S. Buck’s classic The Good Earth is challenging to read, just as any literature about Chinese traditions is for most American women. Though it mainly follows the rise and decline of one man, Wang Lung, and his entire family, it begins on the eve of his wedding to a common, Chinese woman. The impact Wang’s first wife has on his life is of great importance throughout the book. 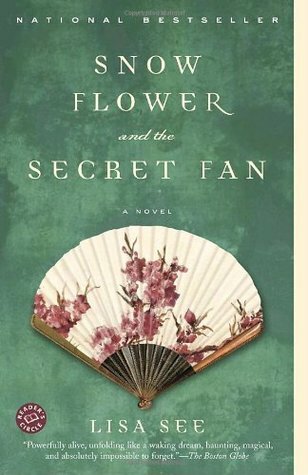 Lisa See’s 2006 book Snow Flower and The Secret Fan gives more details about the Chinese way of life for women. I was educated by them both, though it was an unhappy education. 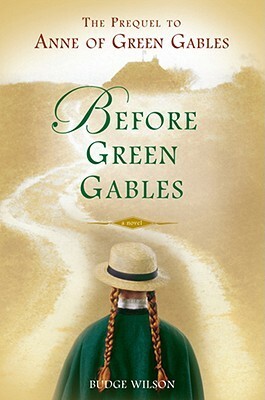 If you have read the entire Anne of Green Gables series and still want more, Budge Wilson’s prequel, Before Green Gables, is an imaginative and very readable account of Anne’s life before Green Gables. Though Wilson’s style isn’t much like Montgomery’s, she sticks with the facts of the original book very well; I’ve read the series through and through and didn’t find any discrepancies. Yes, it was a little bit of a downer, since Anne’s life was a hard one before she was rescued by Matthew Cuthberth on the platform of a railway station on Prince Edward Island. 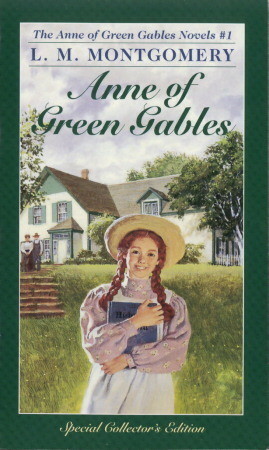 But there are bright moments and characters and one realizes how Anne could have had a chance to develop her bright, cheerful character despite her circumstances. 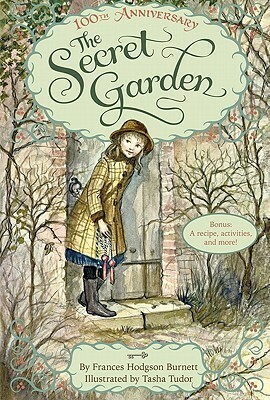 Two books about orphans with secret gardens written in a charming and cheerful way = a lovely pair of must read literature for young girls. 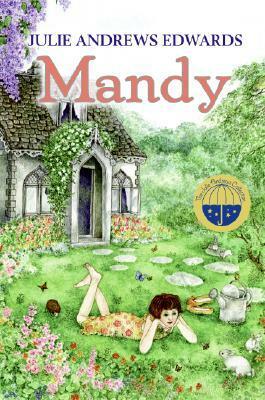 The Secret Garden was written by Frances Hodgson Burnett in 1911 and Mandy was published in 1971 by Julie Andrews. THE Julie Andrews. She was, no, IS a hero of mine, ever since I couldn’t get enough of The Sound of Music and Mary Poppins from age 2 to 10. Maybe Mandy is already considered a classic and doesn’t really count in this contemporary with classic pairing. Oh well. What? You haven’t heard of either of these books? Well, I Capture The Castle should be a classic. Written by Dodie Smith, the author of 101 Dalmations, it tells the original tale of Cassandra Mortmain and her eccentric family who are living in a crumbling castle and on the verge of destitution. When two eligible young men move into the nearby manor, the book starts to have some Pride and Prejudice similarities, but those end almost before they begin and what we’re left with is an enchanting, witty book. 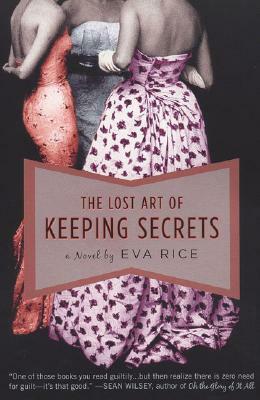 The Lost Art of Keeping Secrets is by Eva Rice (daughter of famed lyricist, Tim Rice), and is not a masterpiece like I Capture the Castle, but it is set in the same time period and has a similar feel. It’s a fun read. I’d recommend them both. Oh, and please do not judge the book by the movie based on I Capture the Castle. I didn’t see the movie, but I can tell you by the trailer I watched that it is not very much like the book. Besides books always win over movies. Almost always. Silas Marner and The Light Between Oceans are both books that center on babes found by adults and adults finding salvation from grief in the babes. 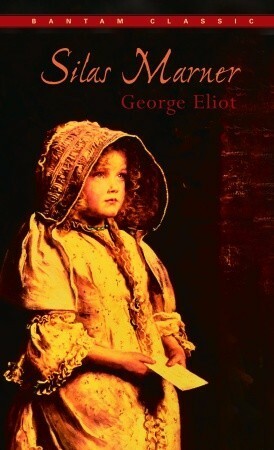 Silas Marner is a more tidy and hopeful book, but both are powerful tales that prove love is the most excellent way. 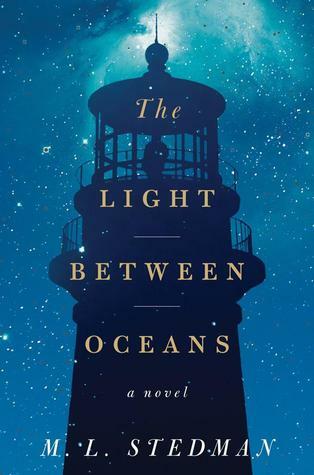 I reviewed The Light Between Oceans in a separate post here. While we’re on this theme, another book about a baby found is, aptly titled, Baby by Patricia MacLachlan. I love that book, though it always makes me cry. Oh, I just can’t tell you how much I love that book. If you haven’t read it, put it on top of your To Be Read list. It’s only 100 pages or so, and it’s beautiful. 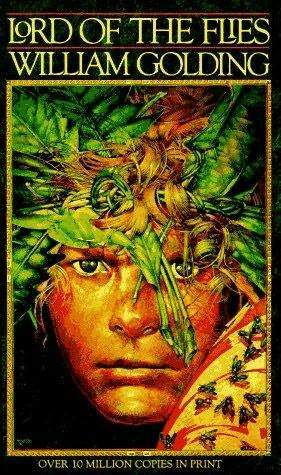 The classic, Darwinian survival of the fittest in Lord of the Flies was written all over The Hunger Games. Yes, I have to admit, I enjoyed The Hunger Games more. But I have a hard time thinking of one of these books without thinking of the other. 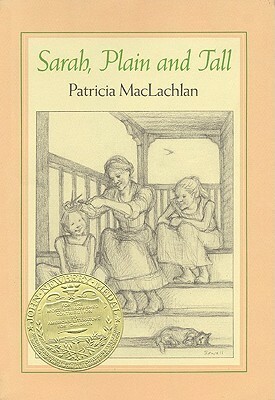 Sarah, Plain and Tall is the story of a strong, mail order bride on the plains. It is one of my favorite books. 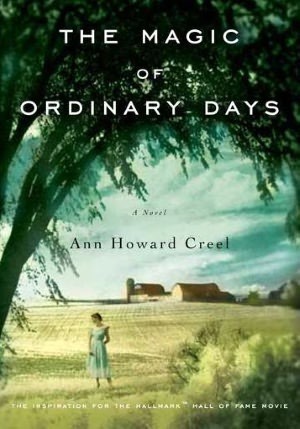 The Magic of Ordinary Days is a different kind of mail order bride on the plains, in a different era. Still, the decision to wed before love and the strength of the characters makes both these books great companions for grown ups. Please note, I said grown ups. Speaking of adults, if you’re a grown up that hasn’t read Patricia MacLachlan, I strongly recommend that you remedy that situation as soon as possible! These books are both set in the Civil War Era, but tell very different stories. Gone With the Wind is a novel that follows the plantation’s mistress and The Kitchen House follows the black slaves that survive the war on the plantation. 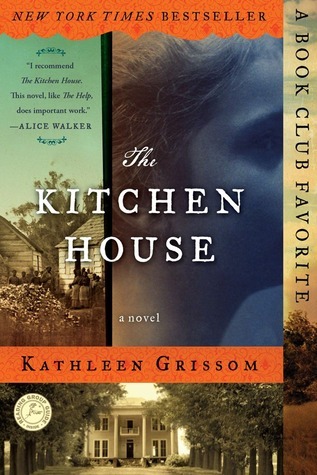 I didn’t particularly enjoy The Kitchen House, but I know a lot of readers that did and it is a stirring review of what life was probably really like for the slaves on a plantation during this time. 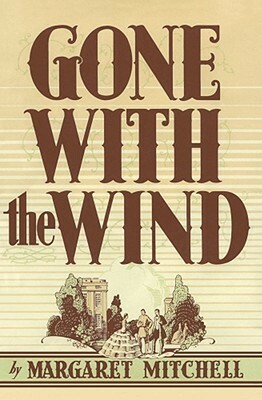 Gone With the Wind is far and away a better piece of writing and story telling, though. I love how you paired To Kill a Mockingbird with The Help, great idea! And The Good Earth is literally the only book I’ve ever had to read for school that I just couldn’t read. I actually never even tried it and didn’t even turn in the paper that was due in 10th grade English (so not like me and I also can’t believe I remember that 12 years later!). 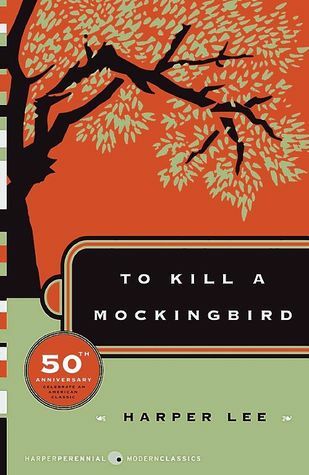 I think To Kill a Mockingbird & The Help would be interesting to read together. I think it could more easily illuminate some of the problematic areas of The Help. That’s an essay I wouldn’t mind doing, haha! 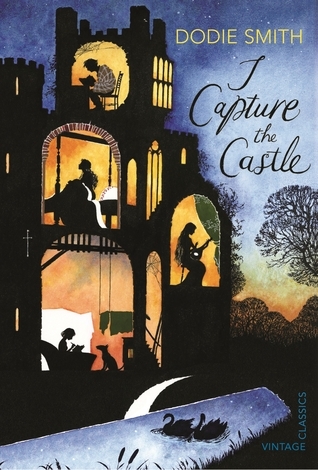 I read I Capture the Castle when I was younger and really enjoyed it. I did not realize that the author was the same as 101 Dalmations! Neat. I’ll check out The Lost Art of Keeping Secrets. I loved Sarah, Plain & Tall too!! Great pairings! Now I want to read I capture the Castle-thanks! I hope you like it! Please let me know what you think. Great pairs! I really like that you put The Help with To Kill a Mockingbird! Genius! Thanks! I looked at your list, too, and it is perfect. Les Mis, The Tale of Two Cities, Emma…those are all awesome books that everyone should read! Awesome list. The Hunger Games and The Help are the only 2 books I’ve read from your list and loved them both. And agree that they would make fine additions to a school’s reading list. If you like The Help, you should check out The Secret Life of Bees. Also an awesome book about women helping each other despite race differences. Fabulous list. 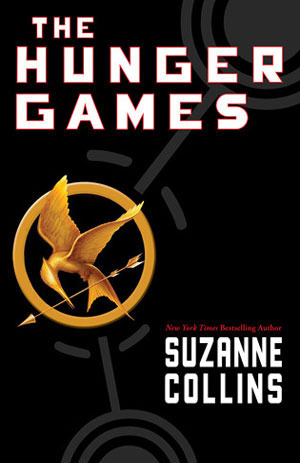 I really think The Hunger Games would be an exciting read in a school. Yes! There is so much going on besides the main adventure. I’d love to discuss it intellectually.